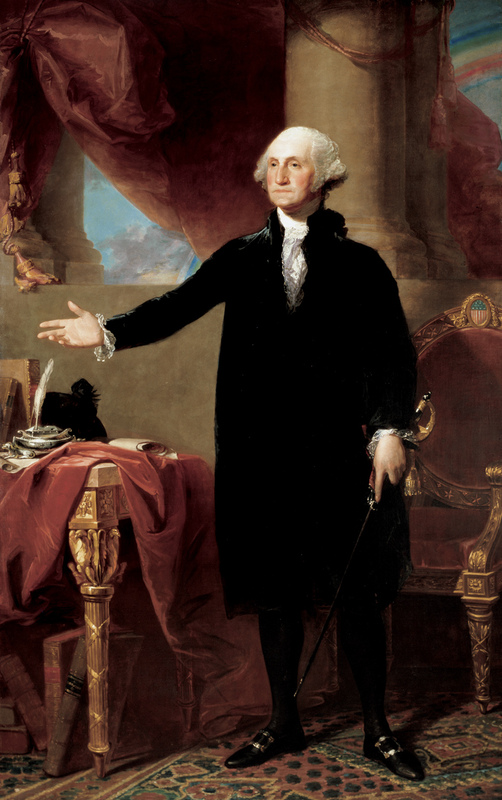 George Washington would scold today’s Supreme Court – oh wait! I think he already did! Of all the dispositions and habits which lead to political prosperity, religion and morality are indispensable supports. In vain would that man claim the tribute of patriotism, who should labor to subvert these great pillars of human happiness, these firmest props of the duties of men and citizens. The mere politician, equally with the pious man, ought to respect and to cherish them. A volume could not trace all their connections with private and public felicity. Let it simply be asked: Where is the security for property, for reputation, for life, if the sense of religious obligation desert the oaths which are the instruments of investigation in courts of justice? And let us with caution indulge the supposition that morality can be maintained without religion. Whatever may be conceded to the influence of refined education on minds of peculiar structure, reason and experience both forbid us to expect that national morality can prevail in exclusion of religious principle.